The Greater Chicago Food Depository gives away free food to needy kids during the summer. 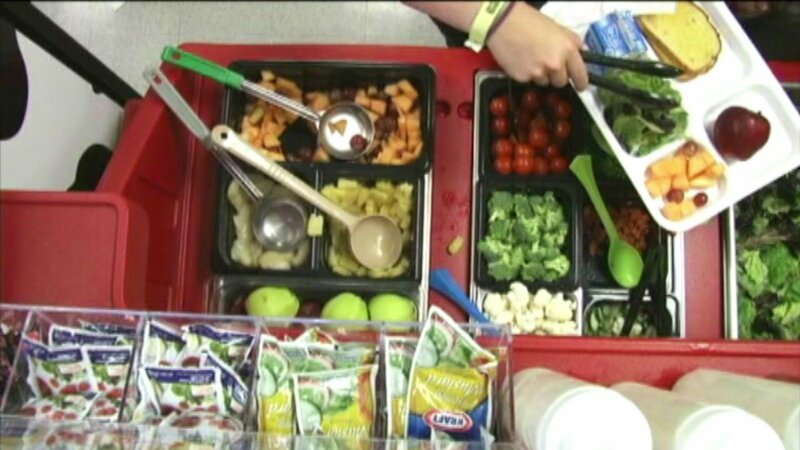 CHICAGO (WLS) -- The Greater Chicago Food Depository is providing meals for needy children during the summer months and the group wants more kids to take advantage of the plan. Many children go hungry when they're not in class and getting free meals at school. Only 14 percent of eligible children utilize the program available for free meals. Monday morning, kids will be able to get food during at event in Harrison Park. For more information on the Greater Chicago Food Depository, visit their website, www.chicagosfoodbank.org.